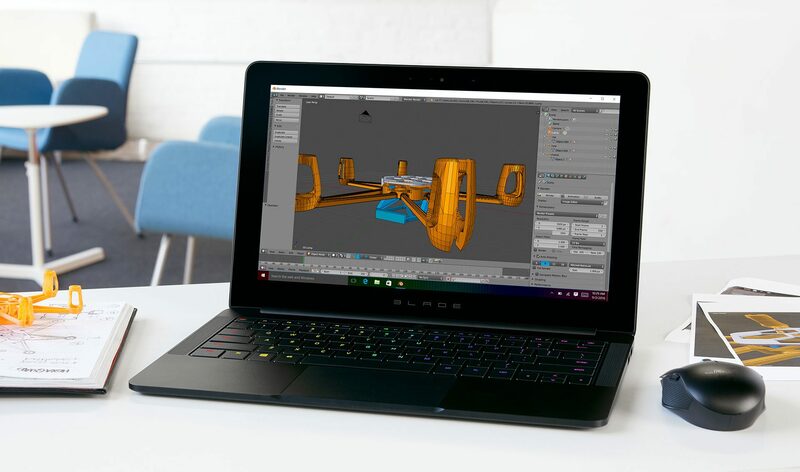 UPDATE 11/18/16: Razer Blade Pro is available for order. The link is below. 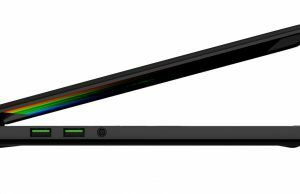 UPDATE 10/20/16: The new Razer Blade Pro has been announced! See below. 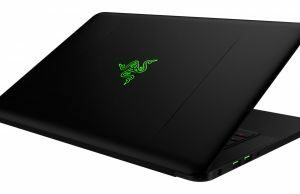 UPDATE 10/3/16: For those who missed preordering them before, the Razer Blade 2016 models are now available to order again from Amazon and Razer. See below for the links. 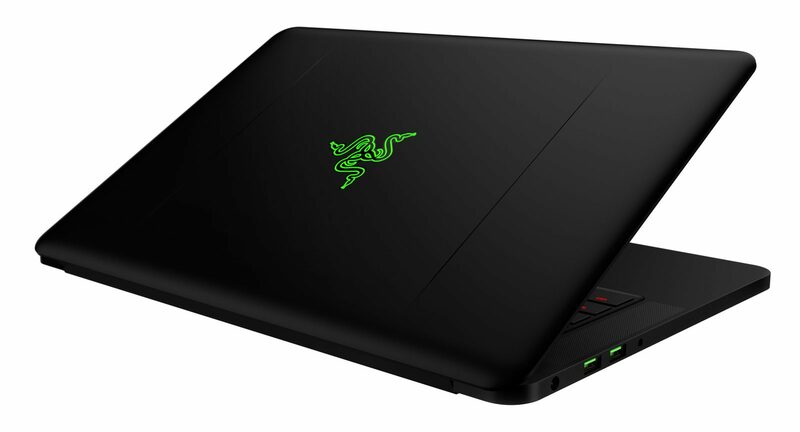 You might recall my recent reviews on the Razer Blade Stealth and the Razer Blade 14” 2016. 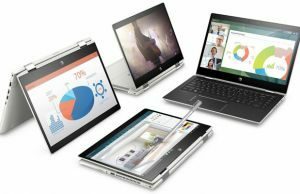 Both are excellent laptops with some key features that make them stand apart from the rest. I really enjoyed both of them, especially their new and improved prices. You might also recall I thought that the Razer Blade 14” probably won’t get refreshed again until early next year. Turns out I was wrong. 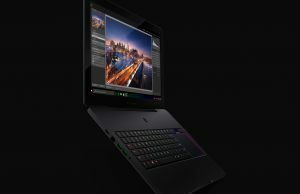 Not only is Razer making a new Razer Blade 14”, they are also updating the Razer Blade Stealth as well. This is something new for them, as I cannot recall them ever releasing the same model within the same year. 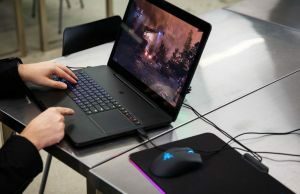 It’s a welcome change, in my opinion, because it might be a sign that Razer will be refreshing their models similarly to how Asus, MSI and Gigabyte do – which is as soon as possible! I got to talk with some of the guys at Razer and I’m pretty excited about the two new models they have to offer. 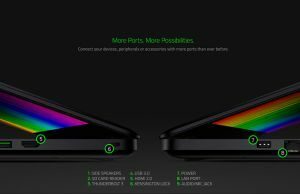 I also asked if there would be a new Razer Blade Pro coming soon, but unfortunately they couldn’t give me any details on that one. They didn’t say there were no plans for one though, so there might still be hope. Until that happens, there’s the MSI Stealth Pro GS73 to consider, as portable 17-incher with powerful graphics. 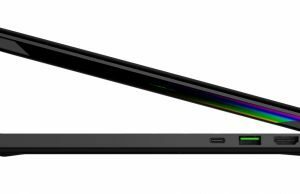 Update: Looks like the Razer Blade Pro just got announced a little later than the other two. I’ve added my first thoughts below. Anyways, here’s what I learned about the new Razer Blades. 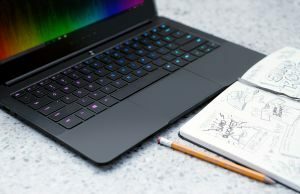 It’s only been out since the beginning of the year and Razer has made some pretty nice improvements to the Razer Blade Stealth. First and most importantly is the CPU. 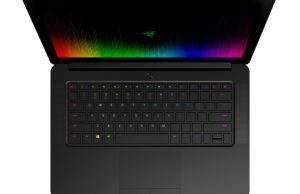 The brand new Kaby Lake processors apparently are now available and the Razer Blade Stealth will sport the Core i7-7500U. It’s a dual core still, but this time it has a clock speed of 2.7 GHz with a 3.5 GHz boost. This is a pretty significant upgrade from the i7-6500U and will be warmly welcomed by those wanting to use it with the Razer Core. Another key feature to the new Stealth is the improved battery life. Razer listened to their customers in this department and boosted the battery capacity from 45Wh to 53.6 Wh. This is all in the same chassis, by the way. 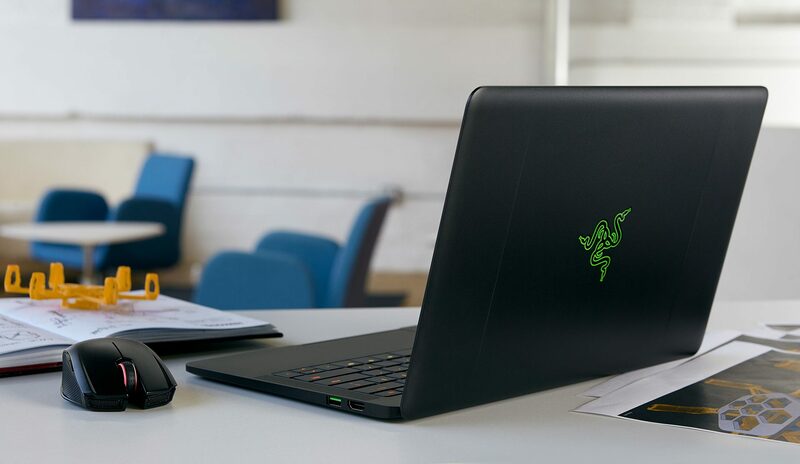 On paper, Razer is stating up to 9 hours of battery life. Between the 20% increase and the new processor, we’ll have to put it to the test to see if that’s valid. Razer also listened to the customers in regards to the RAM, which previously and still is not upgradable unfortunately. But they did increase it from 8GB to 16GB(except for the $999 model), which is more than enough for almost everyone. Other than those changes above, the laptop is pretty much the same as the one I reviewed earlier this year. The starting prices are listed below. 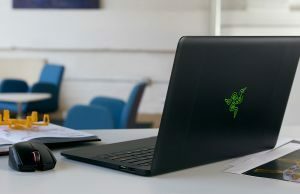 The Razer Blade Stealth goes on sale today, September 2nd and starts shipping sometime this month. You can purchase it today here. It will also be available on Amazon and the Microsoft Store later this month as well. As soon as a review unit is available, I should be getting one sometime later this month. We’ll see what model I get, but I’m most interested in the UHD option to compliment the green logo QHD model I reviewed earlier this year. I also can’t wait to try it out with the Razer Core. I’ll be sure to keep you posted when I get it in! You might notice that these specs look awfully similar to the ones in my recent review. That’s because it’s practically the same laptop, only this time it has the GTX 1060 in it. This is a welcome upgrade and I’m very interested to see how the 1060 does in such a small form factor, especially considering it looks like the cooling system hasn’t changed. Razer also revived the matte 1080p screen, which I’m very interested to see as well. The QHD+ option is the same as the previous versions have been. Unfortunately, there’s nothing fancy about the FHD screen in terms of gamut, G-sync or refresh rates. It’s a 60Hz IPS screen. It appears that the screen choices at 14” are slim pickings, so we’ll have to just accept what’s available. Still though, I know many of you would welcome ditching the touch screen and having something more practical for gaming. The starting prices are listed below. It’s nice to see a 1TB option. Preorders are now available at Amazon and Razer’s website. Orders will start shipping October 25th. Razer has also stated that the Microsoft Store will also be getting shipments in October as well. 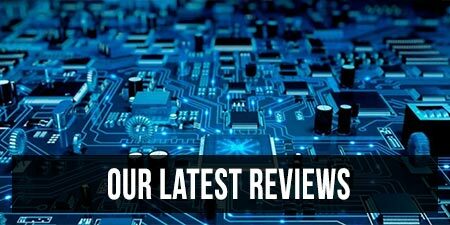 The guys at Razer mentioned that I should be getting a review unit in October as well. Hopefully it’ll be the FHD version so I have something different to write about along with the new video card. I’m pretty excited to see it in action. As soon as I get to know it, expect to see my full review. 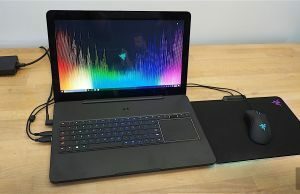 It’s been a couple months since I originally put up this post and it seems like Razer decided to launch a new Razer Blade Pro after all. This is a long overdue update and boy is it a big one. 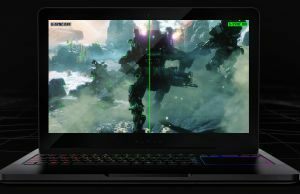 The last Razer Blade Pro had a Haswell CPU, a 960m and a mediocre TN screen. 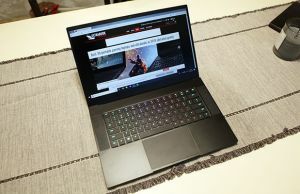 Not only was it outmatched by its smaller counterpart, the 14” Razer Blade, but it was also extremely expensive. 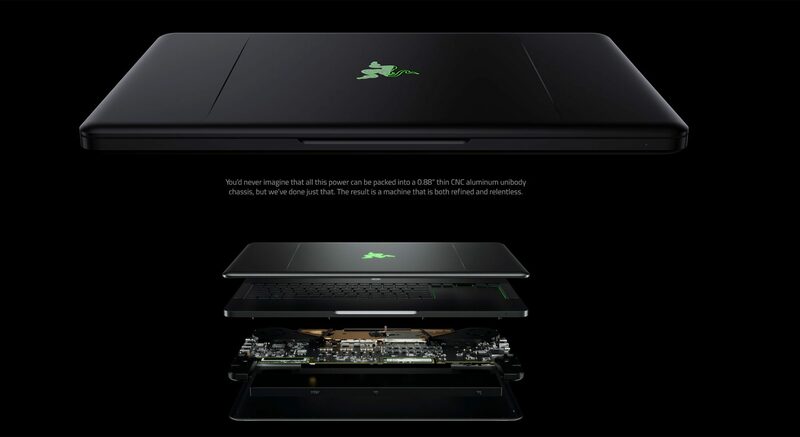 The new Razer Blade Pro has pretty much the same dimensions as the previous version, however instead of instead of having an inferior GPU than the 14-inch version… heck, instead of having the same GPU as the 14-inch version, they managed to fit a GTX 1080 in there! It’s only .88” thin, so it’s kind of mind blowing how they’ll keep this beast cool. Still, it’s in there and Razer is definitely living up to their reputation of pushing the envelope. Another major improvement is the screen. I certainly won’t miss the TN screens of Razer’s past! They went all out this time and put a 17” IGZO 3840 x 2160 px 4K panel in there. It’s a full gamut screen and is also touch enabled as well. Considering it’s IGZO, I don’t think it will be the same 4K panel that we have been seeing in the Alienware, MSI and Acer 17-inch models. It’s probably for the best because they really need a glossy panel behind that touchscreen glass, not a matte panel like the Razer Blade 14 has. The screen is also GSYNC compatible and it looks like Razer opted to enable GSYNC instead of Optimus. 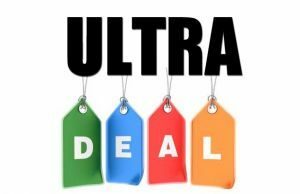 This is a good thing because at the price this laptop is going to cost, you’ll want all the bells and whistles you can get. Sure, it will affect battery life by turning off Optimus, but they also packed in a 99Wh battery to maximize your usage. The keyboard on this model is very interestingm as Razer introduce the first low profile mechanical keyboard. Each key has a 65 gram actuation force, which quite frankly is perfect in my opinion. That is the same actuation force that I have on the MSI GS73VR and I find it very comfortable to type on. 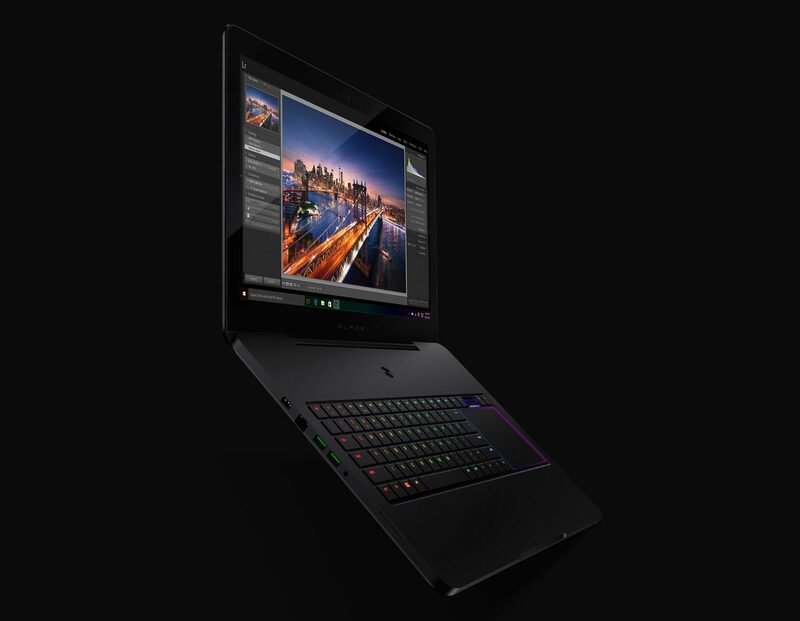 There’s still no info on the key travel, but hopefully it will be better than the Razer Blade 14 and Stealth. This keyboard also has individually lit Chroma keys, like the smaller models. Another highlight is the dual M.2 drives. Razer offers configurations of 512GB, 1TB and 2TB, all with both M.2 slots populated and aligned in RAID 0. It’s really nice to see the dual M.2 option but it’s kind of a small bummer to see the old 2.5” bay go. 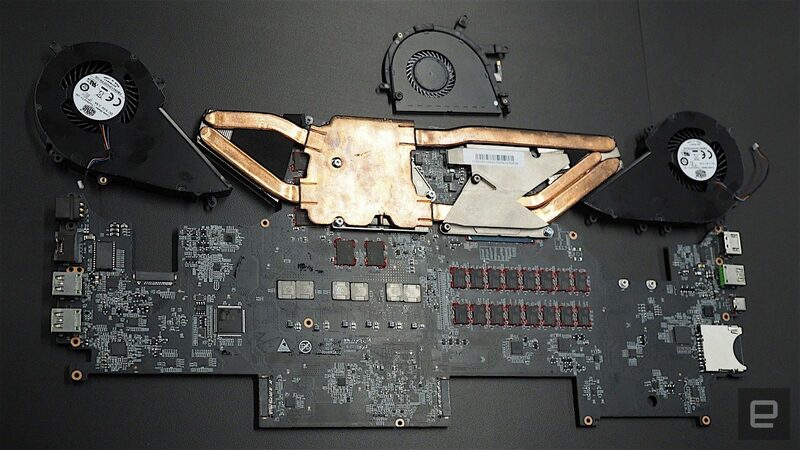 I don’t think most will care though because by removing that bay, they made the larger battery possible. Of course this also is why the Pro is a full pound heavier than last year. Other notable changes are the updated CPU, 32GB of DDR4-2133 RAM, Thunderbolt 3 and updated Wifi card. And last but not least, let’s not forget the introduction of the SD card slot! This is just my opinion, but that’s a big step in the right direction and I’m glad they finally listened to their customers on that one. 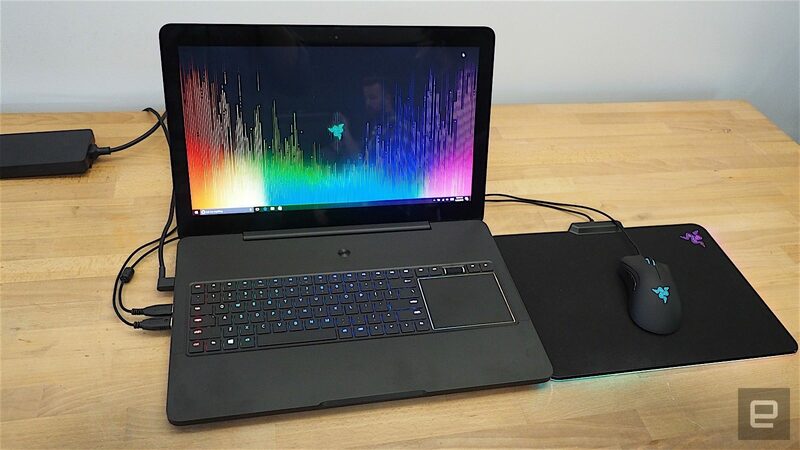 The last thing to talk about is their decision to finally remove the Switchblade from the Razer Blade Pro. As I said before, I’ve never used the Razer Blade Pro before. But from what I’ve read about it, it was very much disliked by many, mainly because it was clunky to use and wasn’t updated. It’s probably a good move for them to get rid of it, but I didn’t expect them to just leave the trackpad there. 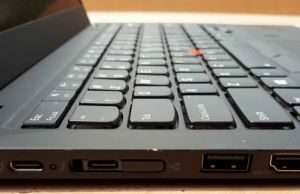 It’s kind of in an unorthodox spot to have a trackpad and it eliminates the ability to have a Num Pad, which is pretty much present on every other 17-inch laptop in existence. 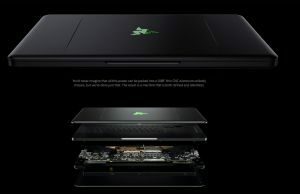 It could be that Razer is recycling the chassis from the last two years and there was no way to have a trackpad otherwise. Hopefully it’s a good enough trackpad to make up for it. So now that you’ve heard all that, you’re probably assuming that this machine is going to be somewhat expensive. Well take last year’s price and add $1200 to it because this one is going to set you back $3699 for the base model. That price might seem extreme but I think Razer will have a decent amount of customers willing to fork over that kind of cash. As of November 17th, the Razer Blade Pro is finally available to order. You can find the link here. Albeit extremely expensive, this is the only other 17-inch inch laptop I would be willing to use over my GS73VR. It’s a tad bigger and certainly weighs more, but it’s still pretty portable compared to everyone else. I’m a bit concerned as to how in the world they cool a 1080 in such a thin package though. Considering how the 1060 does at only .1” thinner, I’m a little skeptical. Hopefully Razer will send me a review unit so I can give it a spin and post a full review. That’s about it on these new Razer Blade laptops. Feel free to leave a comment below on what you think. I’ll try to answer questions as best I can, but I’ll be limited on what I know considering I don’t have the units with me yet. According to your specs they are not only adding in the new graphics card but also cutting the price an additional $200?! Do you think this means that the old version will have a huge price decrease for bargain hunters like to me possible grab? I’ve always wanted one but i can’t spend $2000. I imagine the old version will get a price cut to sell out the stock. But keep in mind, the $1800 machine has a FHD screen and the old version has a QHD+ touch. I doubt they’ll slash the prices by more than $300. I would jump on the stealth again if they gave it a 13.3″ screen; I couldn’t get past the bezels on mine. I’m looking forward to the Dell XPS 13 w/ kaby lake or the OLED Spectre 13 instead. As long as HP hasn’t neutered it by disallowing the TB3 port for eGPUS. Great articles. I really appreciate what you do! I was wondering if you could help me. I currently have an ASUS Zen Book ux301l. It’s OK, but the click buttons became so hard to use that it hurt my fingers. Being 62, this is a problem. I tried to physically move the pad a bit and of course, I shattered the gorilla glass on the track pad. Couldn’t believe it! So now I need a new touch screen laptop, and I have a pretty unique end use for it. I have started a new touring business in New Orleans that features an electric 6 seat enclosed air conditioned vehicle built on a golf cart chasis, complete with a solar panel. You can take a look at the website below, it’s pretty cool. We are going to install 4 hi def monitors to show our guests photos of places we will be visiting as well as maps and images of historic figures we will be talking about. The monitors are Mimo Vue HD Displays at 1280 x 800 with brightness of 350 and contrast level at 800:1. I will be using HDMI to mirror my new laptop display to the monitors. I have been looking at both the new stealth and the new blade and can’t figure out which will be better for my purposes. 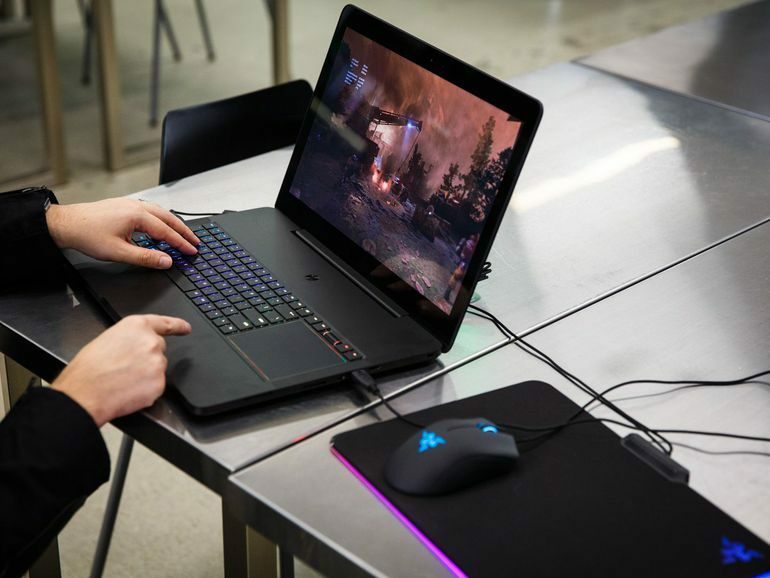 Does the new stealth have an easier to use track pad than the blade which seems to have click buttons? I really think 256 GB is about as much as I need, but the new blade comes with 512 minimum. I don’t see much difference in the overall size of the two machines, it’s about an inch in footprint but the blade has a screen that’s 1.5 inches bigger.The stealth is slightly smaller than my Asus and the blade is slightly larger. Both have HDMI 2.0 so they should be compatible with my monitors. 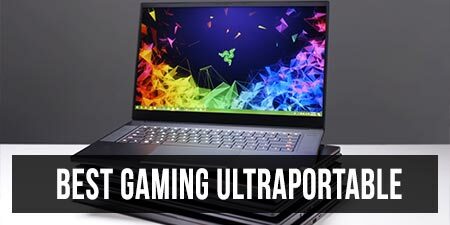 Given my use and the fact that I am not a gamer, which laptop would you choose? I am not against shelling out an additional grand if it is a better value in the long run. Since you don’t game, I’d save some money and go with the stealth. It’ll be a similar experience to the UX301. The clickpad can be used for both right and left clicks, but if that doesn’t work for you, you can always just tap. I can’t stand clicking a trackpad so I usually just tap it. For right clicks, I always set up two finger taps. It took me some getting used to when I first switched but not I’m used to it. It’s nice too because I can do the same gestures whether or not there are buttons on the trackpad. I prefer to have buttons for long drags, but I can certainly make do without them. 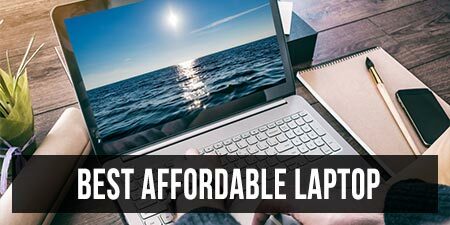 I wanted to thank you again for helping me to choose the best laptap for my needs in my touring business. You guys are great! 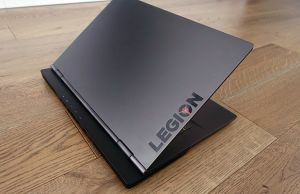 So, the new razor blade stealth is finally available to purchase and I was just about to hit the buy buy button. Before I did, I searched for customer satisfaction generally and saw that Samsung was high on the list. This led me to look at their products, and I stumbled on the ativ book 9 spin. There seems to be pros and cons for both machines. The Samsung seems to have better resolution and graphics built in (? ), the ability to use it as a tablet (could be better when I am in the vehicle we are using for touring), and the bump up to 700 nits (this could be useful on very bright days). The matt screen may also be a plus. The biggest con seems to be battery life, but I only need a maximum of 5 hours per day. The Stealth on the other hand has much better battery life and 16 gigs of installed ram vs 8 on the Samsung. I assume the Samsung will support these monitors through a splitter, but I am not certain. Can you please let me know what you think between these two choices? I really appreciate and your trust your input! I’d have a tough time dealing with the battery on the Samsung, honestly. The screen resolution and max brightness would really kill a battery that small. I have never had the Samsung in my hands though so I can’t really comment about anything else. As far as splitting HDMI goes, I’m pretty sure HDMI 2.0 supports that. You’re talking about duplicating a single screen, right? 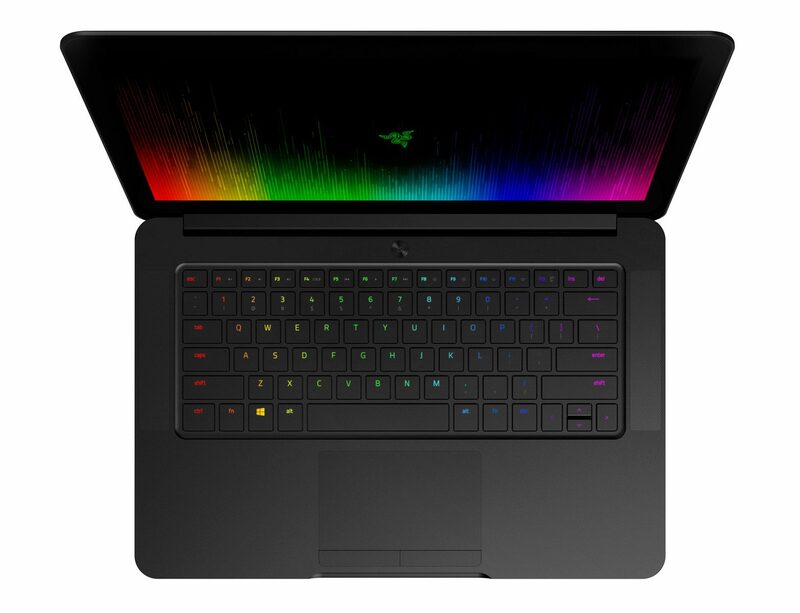 They changed the specs of the Razer Blade Stealth on the website, the 128GB model actually comes with 8GB, while the others come with 16GB. It is kinda lame that overseas customers are locked out of the v2 Razors right now, when you visit their site. Well there is a work-around, I think, as it appears to be possible to order a Razor Stealh v2 from Amazon for overseas customers. 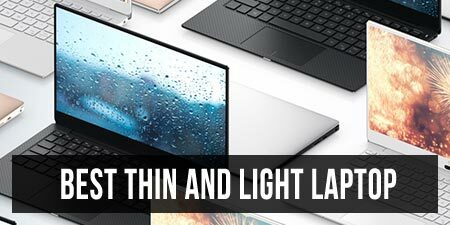 Dell refreshes the XPS 13 with the new intel 7th generation Kaby Lake Cpu, better battery life, better graphics and 4k performance. Also has faster Ram and Killer wifi. This is a overview of the announced features. Hi Derek. 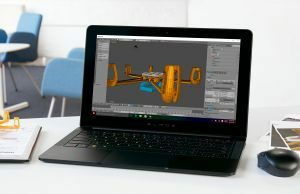 Any news on the availability of the Razer Blade v2? Seems the pre-order page has since been pulled from Amazon and the Microsoft Store still lists the 970M model as the ‘NEW’ one. Sorry for the late reply. Not yet unfortunately. they originally told me they would be launched from Amazon and the MS Store in parallel with their site. That doesn't seem to be the case. They are just starting to ship units though finally so we may see them pop up soon. when will razer update the processor to kaby lake in the blade 14? Any ideas or release date? I think the Kaby lake quad core mobile processors are due sometime in q1 so definitely no earlier than that. I haven't heard if they have any actual plans to update though.